AUSTIN, Texas, Jan. 29, 2019 /PRNewswire/ -- Self Lender, a leading fintech startup offering people a way to build their credit while also saving money, today announced its partnership with Steady, the income optimization platform created for America's rapidly growing independent workforce. Self Lender is one of the first partners now featured in Steady's new benefits marketplace within the app, where its more than 400,000 members can discover products and services that help address their financial pain points. This venture showcases Self Lender's commitment to laying the foundation for people's financial journeys through its unique technology, strong team and key partnerships. Steady provides ample opportunities for people to earn extra income and contribute towards their Self Lender credit builder account (loan that is secured by a certificate of deposit). "Steady is known for its ability to minimize the ebb and flow of income for freelancers and gig economy workers across the nation, and its tool makes for an excellent companion to our efforts," said James Garvey, CEO of Self Lender. "This partnership takes us another step further in reaching our goal of helping the millions of Americans achieve financial stability and peace of mind." The teaming of the two companies comes as a massive shift in the way people work and save is unfolding. A recent report from Intuit and LinkedIn found the percentage of Americans in the gig economy is expected to grow to 43% by 2020. Companies like Self Lender and Steady are joining to expand opportunities and protect the financial future of today's workers. "We know our members have a desire to improve their overall financial well-being, and this partnership directly aligns with our mission of bolstering their financial standing," said Adam Roseman, CEO of Steady. "Self Lender helps our members not only build their credit score but also establish important savings habits." 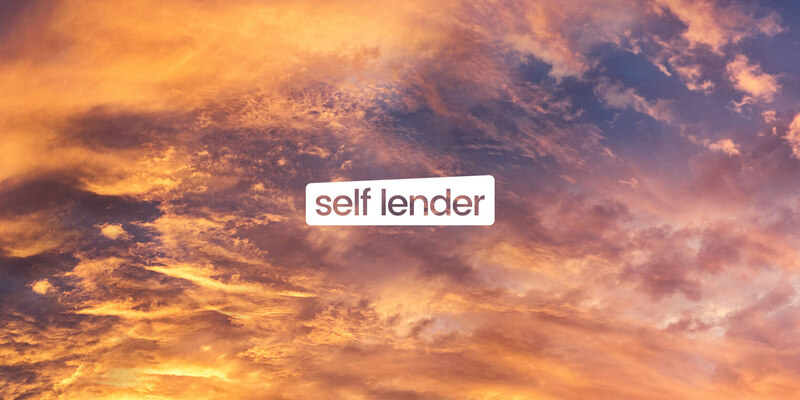 Self Lender is a leading fintech startup offering people a way to build their credit without the use of credit cards while also saving money. The company has helped over 175,000 people improve their financial journey with a credit-builder account, a simple way to build credit and save money at the same time. For more information, visit Self Lender. Steady aims to solve the most critical pain points facing the tens of millions of Americans working part-time jobs and participating in the independent labor force. With a focus on near- and long- term income optimization, Steady aggregates a slate of personalized work opportunities – that match an individual user's skills and interests – in real time. Steady guides users to the best paying jobs, allowing individuals to maximize earnings, increase utilization and plan for life with steady and predictable income. Through exclusive, performance-based rewards and personalized guidance, Steady successfully increases an individual's earning potential while streamlining their work life. For more information, visit the Steady website.